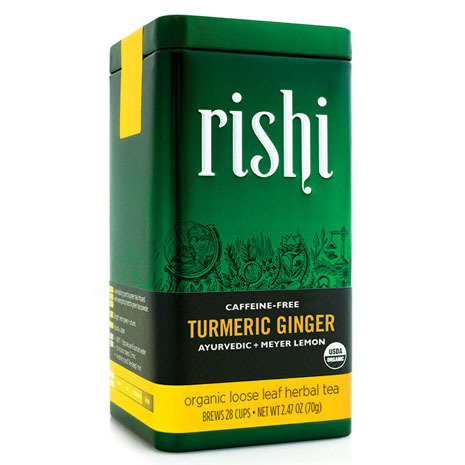 What makes a great breakfast tea? This unique origin yields an English Breakfast that is full-bodied, likely and brisk, with accents of raspberry and lingonberry. Perfectly balanced on its own or gratifying when smoothed out to taste with milk and sugar. The Assamica gardens in Thailand’s remote northern mountains. 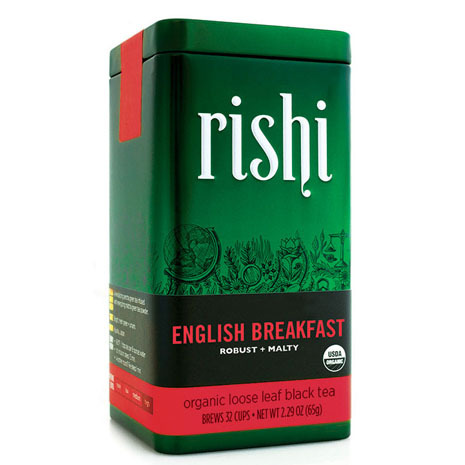 What makes a great English breakfast tea? Our buyers have spent years studying tea bush cultivars that present the most robust character, bright red cup color and awakening aromatics. Through extensive travel and tasting, we have found some of the very best in the Assamica gardens in Thailand’s remote northern mountains. This unique origin yields an English Breakfast tea that is full-bodied, lively and brisk with accents of raspberry and lingonberry. Perfectly balanced on its own or gratifying when smoothed out to taste with milk and sugar. 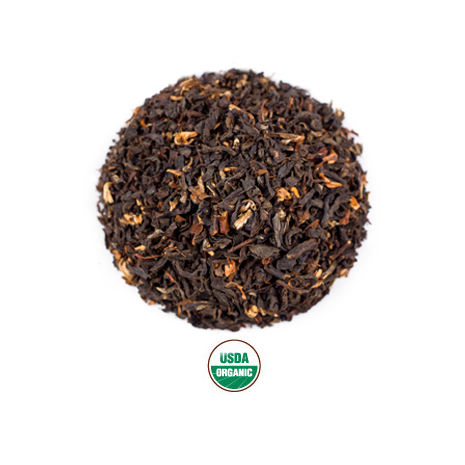 Black tea is a type of tea that is more oxidized than oolong, green, and white teas. Black tea is generally stronger in flavour than the less oxidized teas. All four types are made from leaves of the Camellia sinensis shrub . Classic black tea offer a timeless taste of tea’s rich history and express a distinct sense of place, determined not only by geography and climate, but also by culture and tradition. 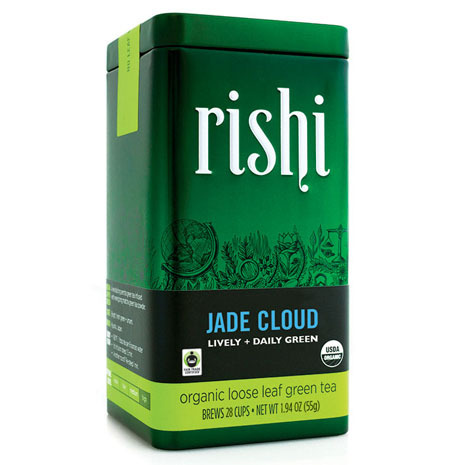 Visit our friends at Rishi Tea to learn more about black tea.